In the case of Re Filomena Rodi, deceased  NSWSC 1696 a claim by a self-sufficient adult daughter entitled to a one quarter share of her mother’s deceased estate was dismissed and an application by an adult grandson, who lived with the deceased for approximately a decade in a close family relationship, was successful. The deceased died, aged 95, leaving an estate valued at approximately $1.5 million. In her Will dated 10 December 2008 the deceased gave her estate equally to her 4 adult children. 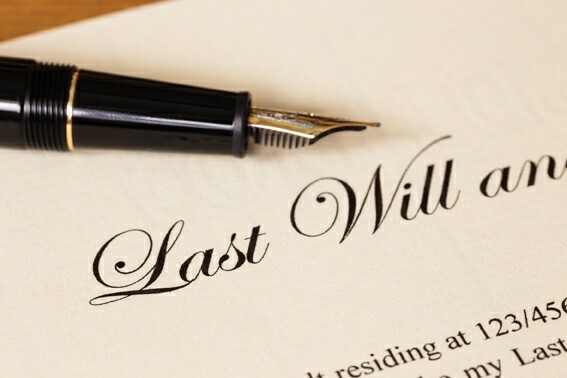 The deceased’s daughter’s motivation for commencing a claim was that the deceased had made a Will in 1991 giving her estate to her 2 daughters to the exclusion of her sons. The deceased’s daughter had a falling out with her mother who subsequently changed her Will in 2008. The deceased’s daughter claimed a one half share of her mother’s estate, however unsurprisingly, Justice Lindsay decided that one quarter of the estate (as per the Will) was sufficient for the daughter’s needs. The daughter was married with adult children. She had net assets of $974,686.50 and her husband has net asset of $1,446,889.50. The daughter had to pay her own costs and Justice Lindsay stated that had it not been necessary to determine the grandson’s application, the appropriate order would have been for the daughter to also pay the defendant’s costs (subject to submissions by the parties). 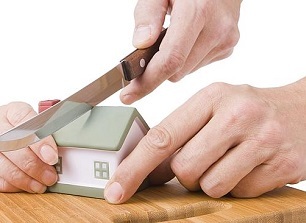 The deceased’s husband died in 2004 and by a family arrangement the deceased’s grandson moved into the deceased’s home so as to provide her with companionship and help her continue to live in her own home safely. The grandson lived with the deceased, rent free, until her death and continued to reside in the deceased’s home, rent free, at the time of the hearing. Justice Lindsay found that the grandson was an “eligible person” to make a claim. He was wholly or partly dependent on the deceased and was living in a close personal relationship with the deceased. The grandson now has a baby, is a sole parent and gave up his job to look after the baby. Justice Lindsay found that inadequate provision was made for the grandson for his proper maintenance and advancement in life, bearing in mind particularly his present circumstances as a sole parent. Justice Lindsay ordered that the grandson receive a generous legacy of $200,000 payable out of the proceeds of the sale of the property in which the grandson is living conditional upon the grandson undertaking to vacate the property in a timely manner to permit it to be sold with vacant possession.